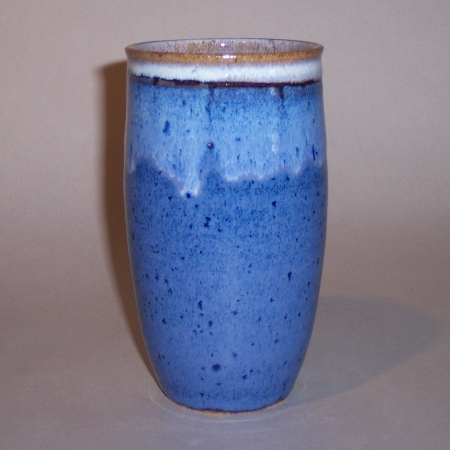 These larger hand thrown drinking glasses hold approximately 14-18 ounces, are lightweight, comfortable to hold, and fit in many car cup holders. 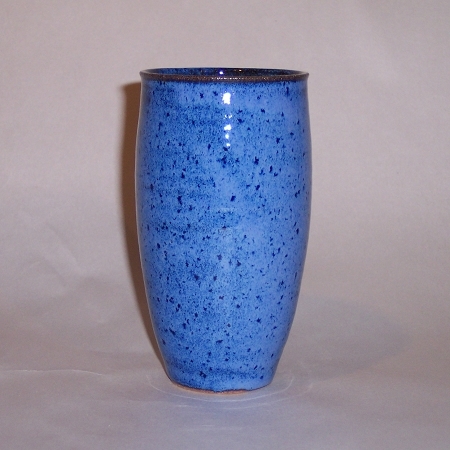 They also can be used for cut flowers. 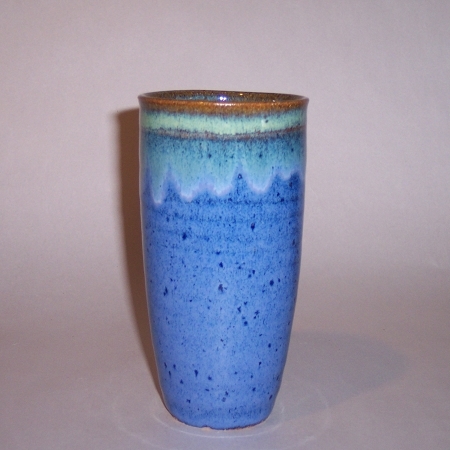 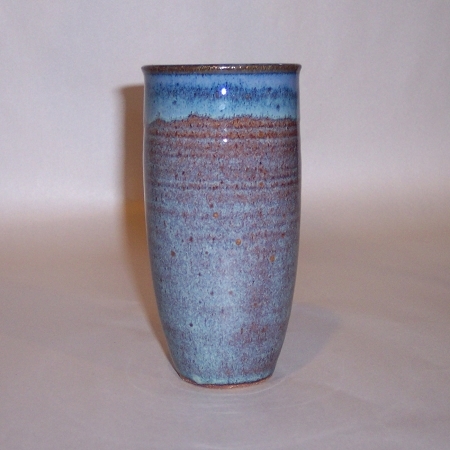 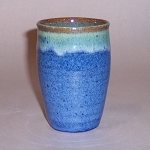 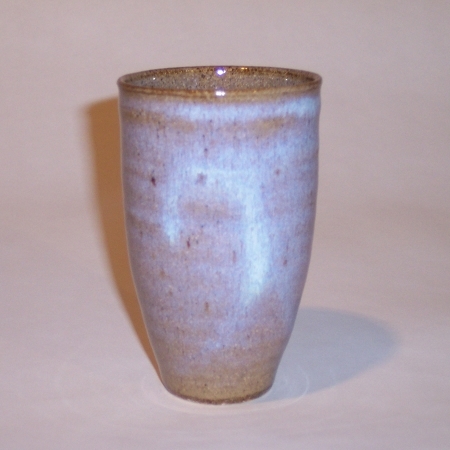 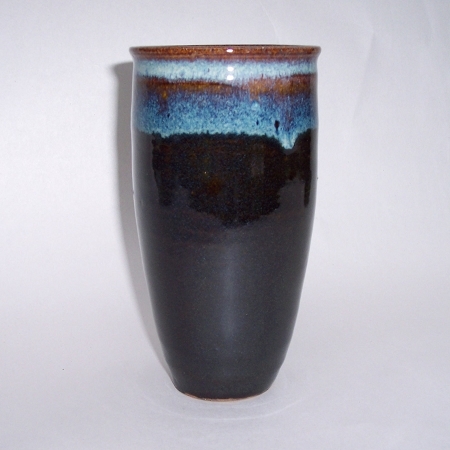 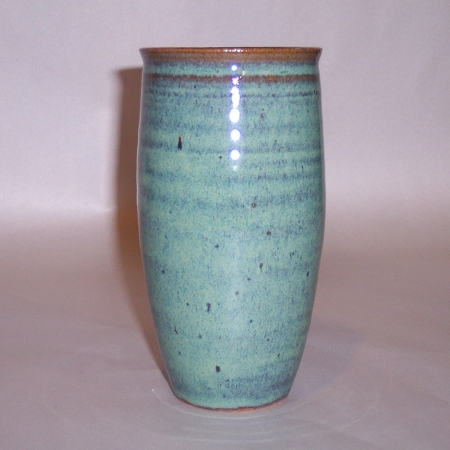 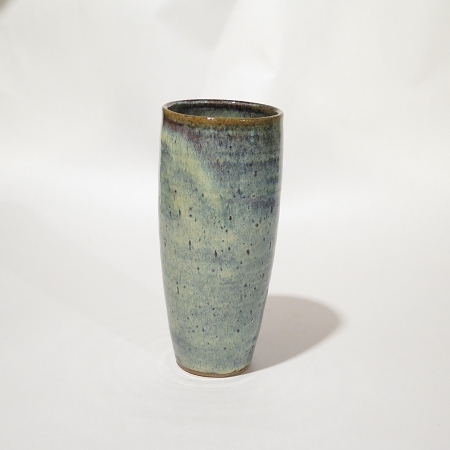 Each of the handmade stoneware pottery glasses are individually hand thrown and unique in size and shape. 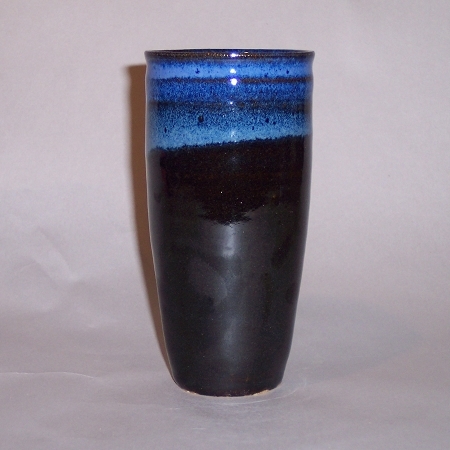 Therefore, the pottery glass you receive will not be exactly like the one you see.